As you can see, the Yankees went heavy on catchers, righty pitchers, and college pitchers. 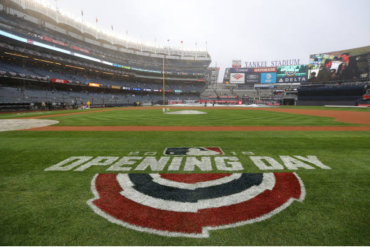 Below I will recap day three and give general thoughts on the Yankees’ haul. We also have detailed recaps of first round pick Anthony Seigler, second round pick Josh BRO, I mean Breaux (read the post to get the pun), and day two. In my day two recap, I mentioned how day three is more exciting because teams take chances on a few high-end talents hoping one will sign. You use the savings from day two to try and lure prep talents with overslot bonuses. It’s very easy for someone to say that they are going to college, but sit them down with an offer for over $1 million and you never know what could happen. The Yankees took two players that fit this criteria. 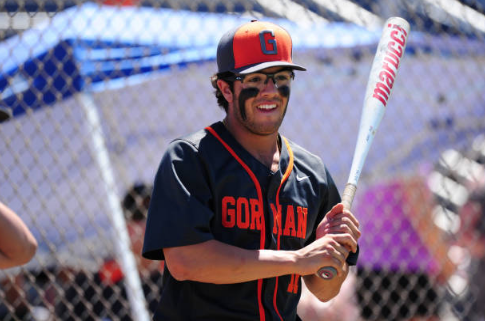 In the 35th round, they picked Austin Wells, a catcher from Bishop Gorman High School in Nevada. MLB Pipeline ranked him the 170th best player overall and said that if healthy, he could be “a big strong left-handed hitter who can stay behind the plate.” Damon Oppenheimer told Mandy Bell of MLB.com that Wells is most likely going to college, but you never know. The other top talent is 37th round pick Landon Marceaux, a RHP from Destrehan High School in Louisiana. Marceaux has an advanced approach and excellent command for a high school pitcher. It is very doubtful that the Yankees can convince him to forgo college at LSU, and by all accounts, Marceaux seems like the type of player who could develop in college and be a first round pick in three years. When that happens, maybe the good will the Yankees built up by taking him and talking to him now could help if they draft him again later on. 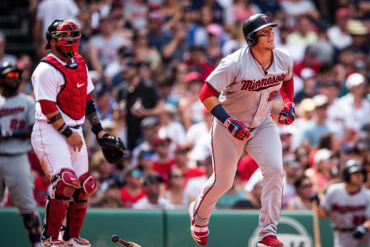 In addition to Seigler and Breaux, the Yankees took Alex Guerrero (HS) in the 18th round, Jack Thoreson (College), Patrick Winkel (HS), and Austin Wells (HS) to help replenish the catching depth in the minors. 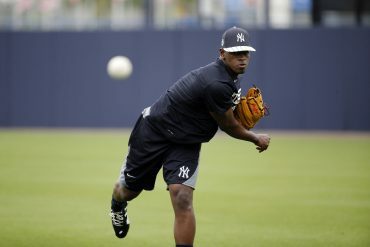 It’s no secret that catching is an organization weak spot – try to name one catching prospect on the Yankees, I can’t. Seigler has already signed and Breaux, Guerrero, and Thoreson likely will in the near future whereas Winkler and Wells will likely go to college. Adding four catchers to the system will help with depth and fill the organizational need. Overall, the Yankees took a whopping 18 right-handed pitchers. 18! That’s nearly half their entire draft haul. And when you think about it, that makes a lot of sense. 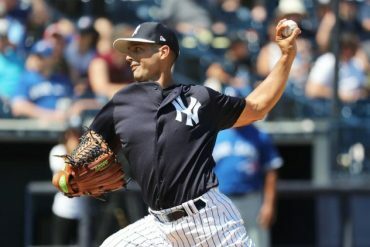 The Yankees are loaded with high-end pitchers in the lower levels of the system (such as Freicer Perez and Luis Medina) but have fewer pitching prospects in the higher levels of the minors. College pitchers are likely to climb the ranks quickly and could be in AA or AAA by the end of the season or early next year. 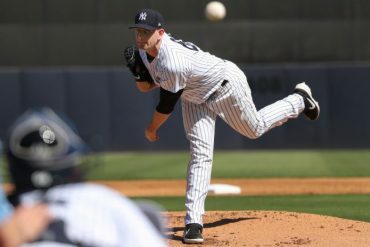 The Yankees also have a history of helping college pitchers improve their stuff and become better prospects than people thought they could be (see: Jordan Montgomery and Chance Adams). If they can do the same with one or two of these guys, they would be an absolute steal based on draft position. 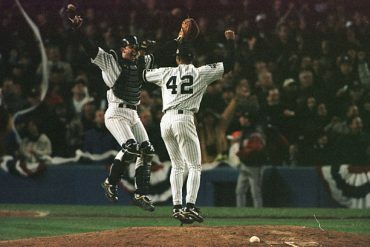 The Yankees had a nice draft overall. They started out by taking high-end high school talent with Anthony Seigler in the first round and Ryder Green in the third. Addressing catching depth was definitely a priority on day three which the Yankees did by taking four catchers. And true to their nature, they loaded up on college arms that they hope can help the team soon. The signing deadline for everyone except college seniors is July 6, in just under a month. College seniors can sign anytime up to one week before the 2019 draft, but most sign very quickly to get their pro careers started. Seeing which players sign and join the Yankees system is always exciting, and this year will be no different.